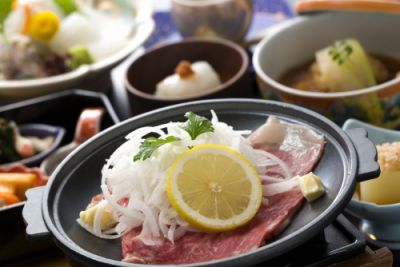 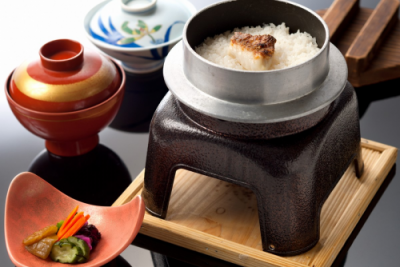 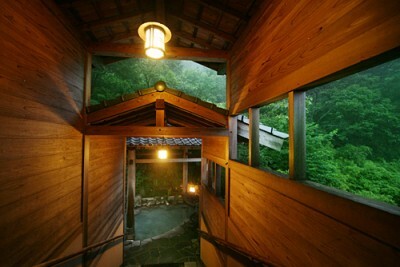 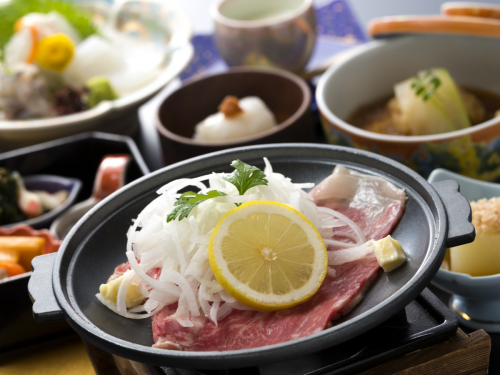 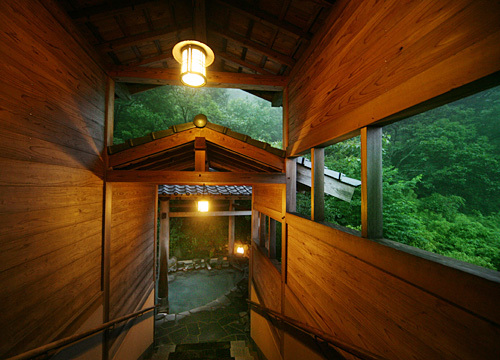 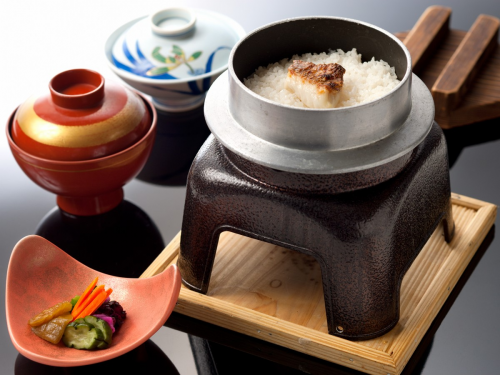 Book Unzen Shinyu in Unzen Onsen— Four spring sources on the property supply water, and the original cuisine using seasonal ingredients is popular. 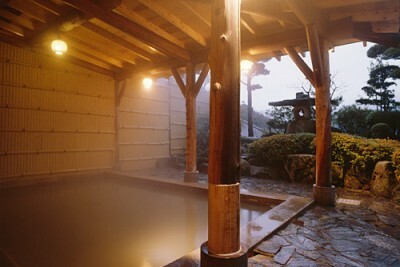 Pure while hot spring water drawn from Jigoku. 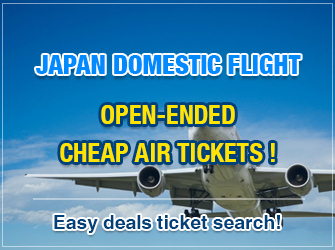 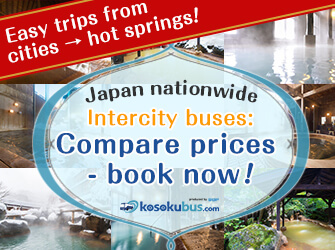 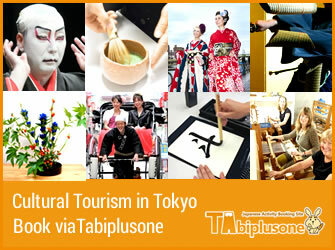 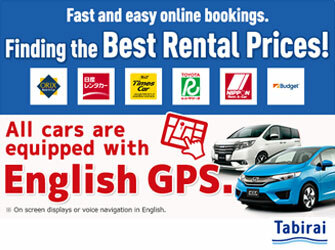 120 min by airport bus and bus from Nagasaki Airport. 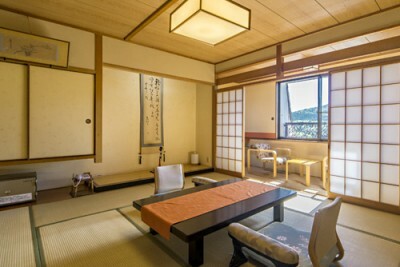 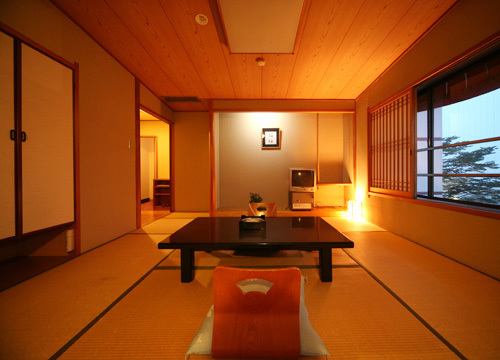 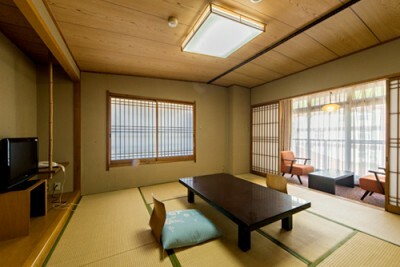 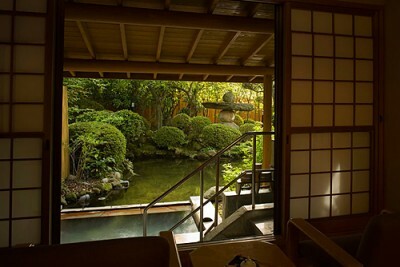 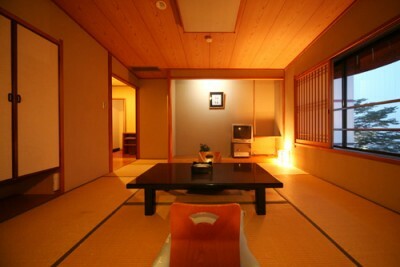 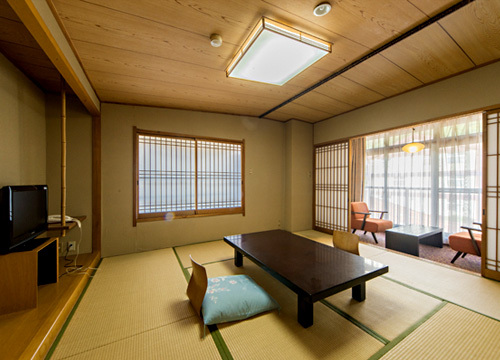 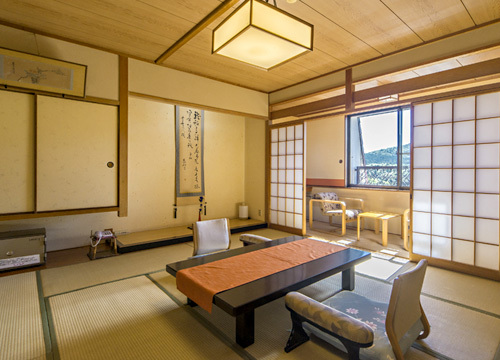 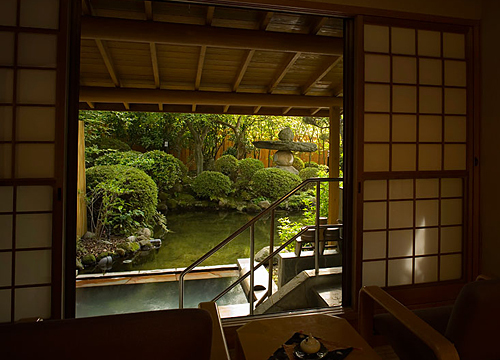 Ryokan with a 100 year history. 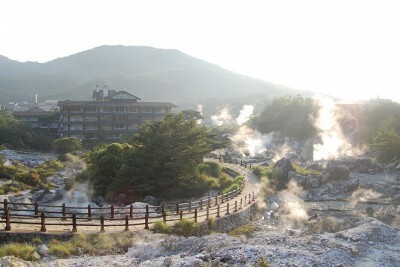 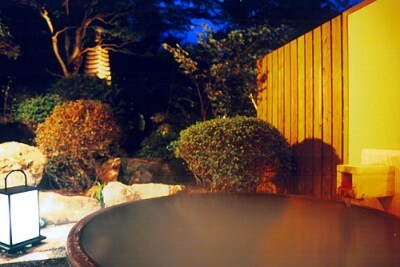 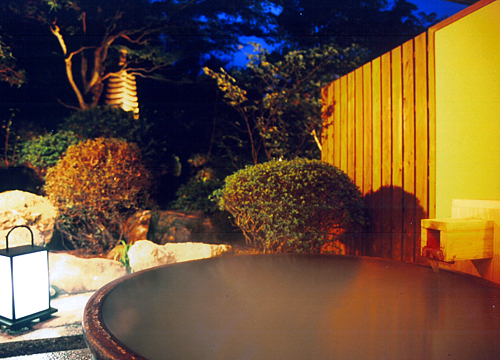 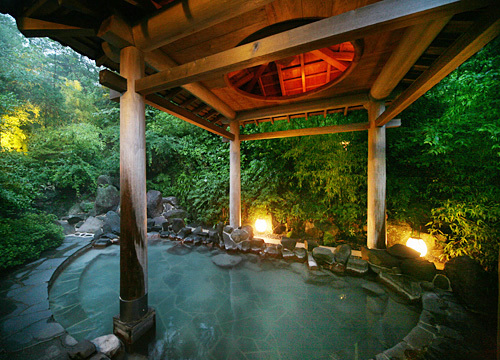 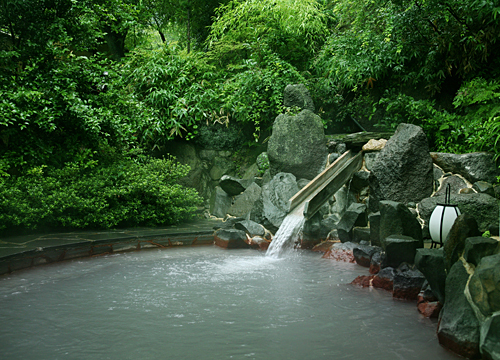 Four types of hot spring. The water is good for blood circulation, fatigue, etc. 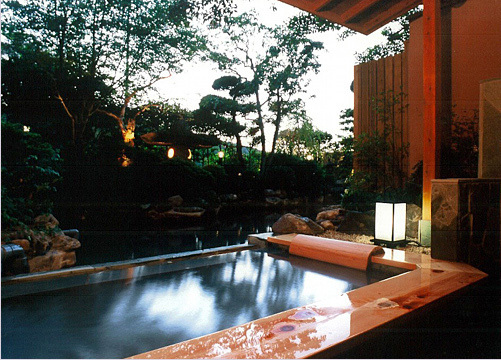 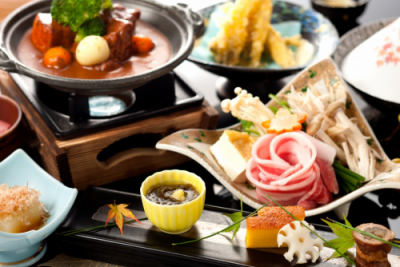 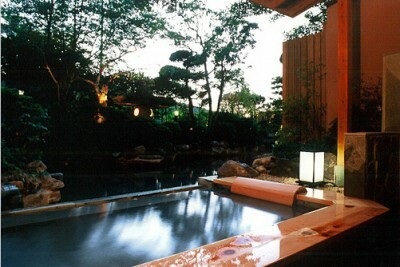 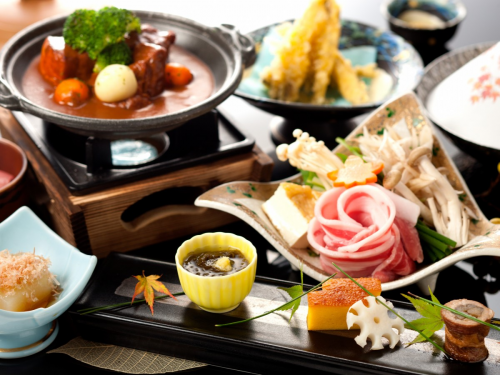 Seafood, vegetables, and fruit all from within a twenty five kilometer radius of the ryokan.